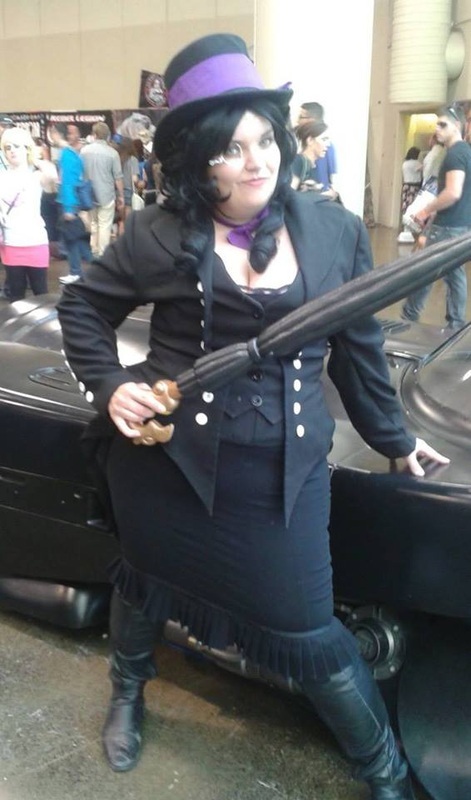 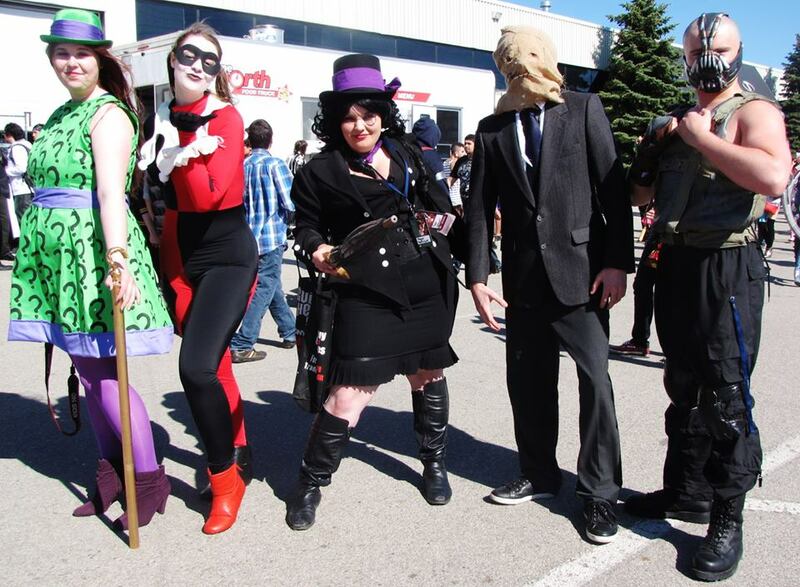 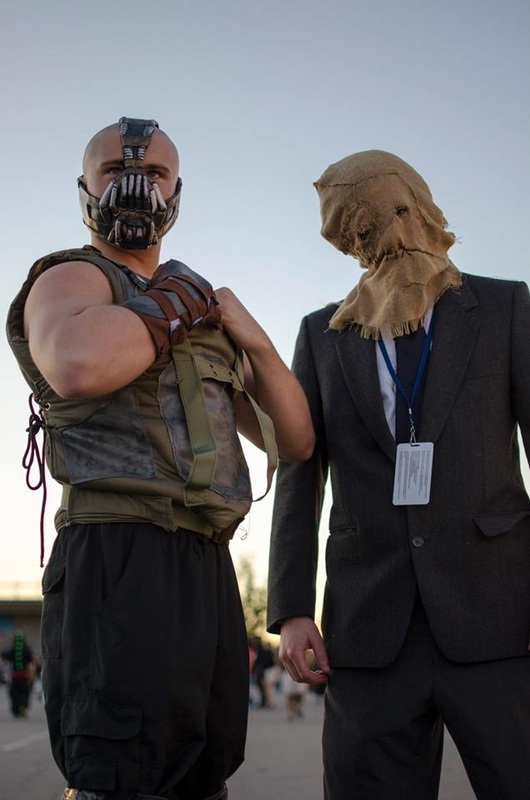 My Batman Villains cosplay group, debuted at Anime North 2013. 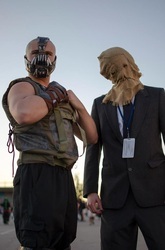 Our group consisted of Dark Knight Rises Bane, Batman Begins Scarecrow, Femme Penguin, Femme Riddler, and Harley Quinn. 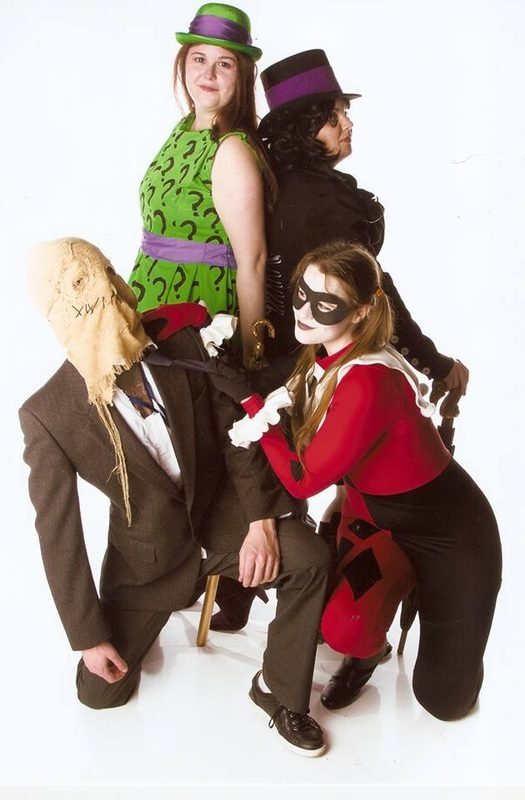 With the exception of Harley Quinn, I made all the costumes for this group. 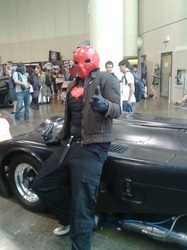 Jason Todd's Red Hood will be joining us at Fan Expo 2013!